Welcome to my blog. This is mainly about IT, information management and Cyber Security with occasional forays into general technology, science and maybe even politics and beliefs. I welcome feedback on this site and its content. Please use the contact form if you spot anything amiss with the site and use Disqus to talk about any of the articles. There are 289 pages currently on this site. 233 blog posts, 49 knowledgebase pages, 6 about pages and 1 project pages. The May 2018 version of Windows 10 has an updated alt-tab view called the timeline. While it will eventually be more useful, its current implementation is poor. 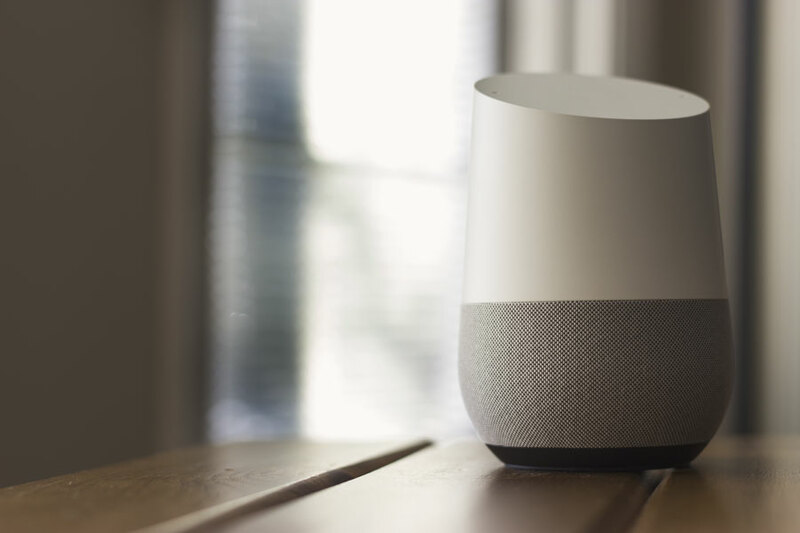 Having just brought a Google Home, I’ve quickly realised that, although Google are supposedly fairly open about allowing people to develop for it, there are still far too many limitations. To try and get round these, I’ve been looking at automation tools. In this article, I will list some of the key tools and their strengths and weaknesses. Microsoft Windows administrators now have a number of ways for managing their estates. Group Policy (GPO) Allows very fine-grained control over every aspect of Windows. Primarily aimed at Windows desktops. Requires Active Directory (AD) and very careful configuration. Requires well trained specialist staff to get it right. System Center Configuration Manager (SCCM) Allows central control over software delivery. Also requires AD. Configuration of delivery packages can be complex and very careful change control is required. A somewhat random collection of code for Hugo so that I don’t have to keep looking things up all over the Internet. 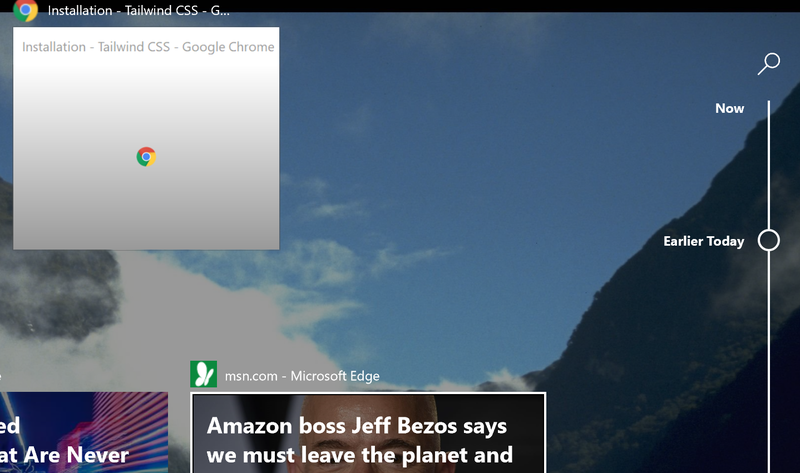 iTunes Finally Hits the Windows Store - What Does it Mean? iTunes on Windows has always been a horrible application. It is highly intrusive, installing many background services. It also has a terrible UX/design. So, now that it is available in the Windows Store, is there a difference? Improvement?